The one-way street towards the depletion of the fossil fuels (starting with oil), the economic development of many countries with increasing energy needs, world competition and volatility of prices, the strive at ensuring the security of supply, concerns about greenhouse gases emissions and of a too- rapid climate change, the amount of time and investment required for fine tuning an energy policy or developing new technologies, the reluctance of people to change their behaviour, all these factors put energy as top priority among the most important and difficult problems facing policy and decision makers. Hydrogen has been and is widely mentioned as part of the solution to these problems. 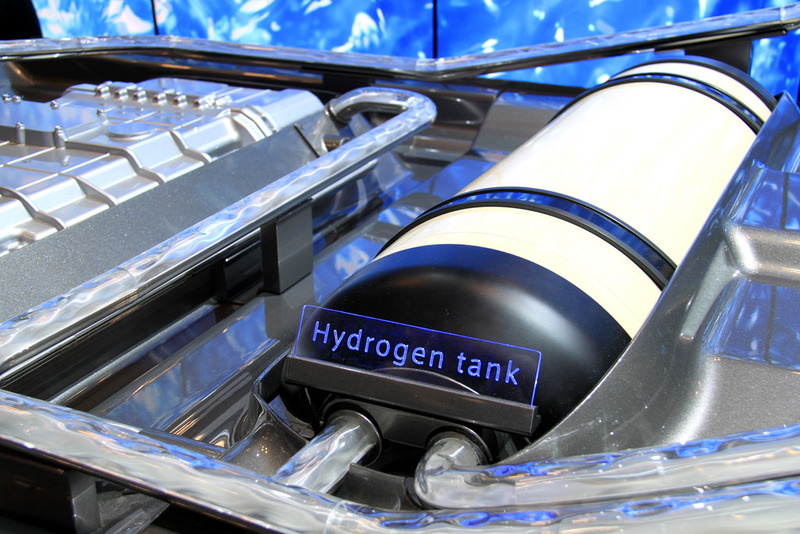 This report reviews and summarizes in simple terms the extensive and evolving knowledge available on the hydrogen economy, with a special emphasis on Belgium. Care should be taken that our universities and companies do not exclude themselves from the scientific and economic future for supplying the world with sufficient and affordable clean energy. The goal is to make useful and practical recommendations to the authorities in terms of research & development, demonstration projects and applications.